Shaw Vinyl Flooring – Closeout Specials! Carpet Express has some great closeout specials on Shaw Vinyl Flooring! 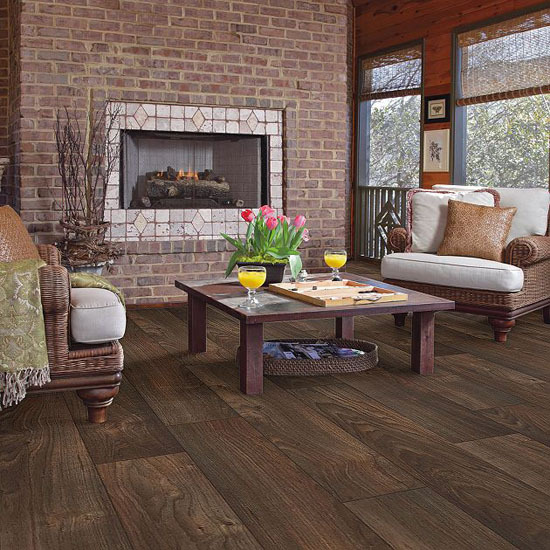 Shaw vinyl flooring gives your home a beautiful look. The products are durable, distinctive, and reliable. The closeout specials are different 12 ft. wide wood patterns. Any of these patterns will look great in your home. 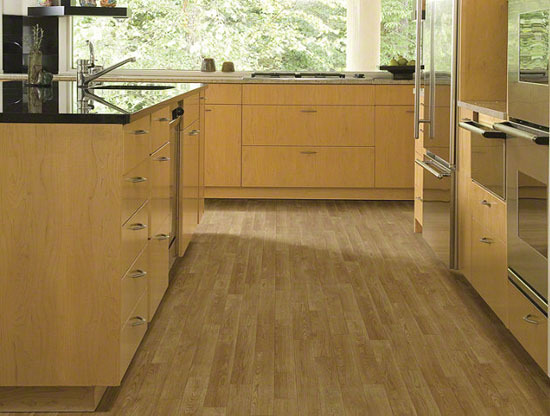 Check out our Shaw Vinyl Flooring options!